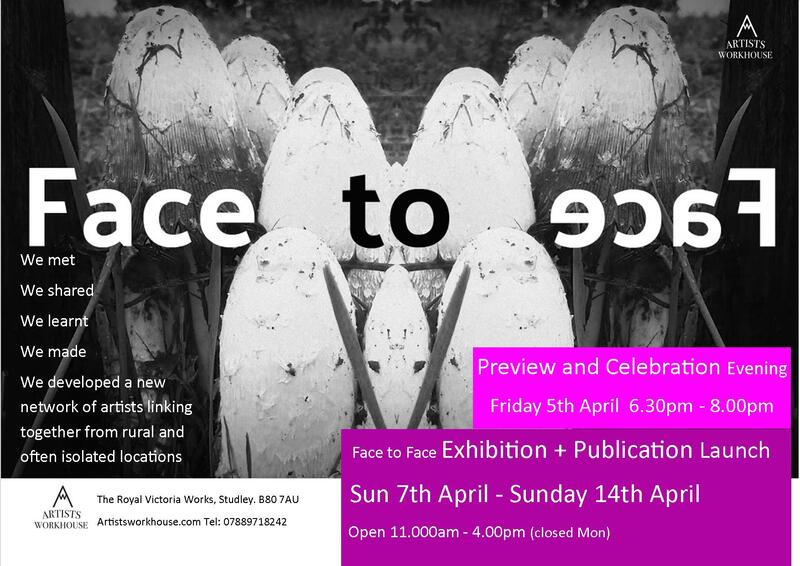 An artist-led studio, gallery and project space benefiting from a collaborative environment based in Warwickshire. Our address is The Royal Victoria Works, Off Redditch Road, Studley, Warwickshire, B80 7AU. Email: artistsworkhouse@outlook.com. Tel: 07889718242. AW events include exhibitions, workshops, talks and demonstrations, performances, alongside artist in residence opportunities. I’m looking for studio space what do you have available and how much is rental?